WASHINGTON, D.C. (KTRK) -- The Consumer Product Safety Commission is issuing a warning about nearly 700,000 Britax strollers that could injure a child. 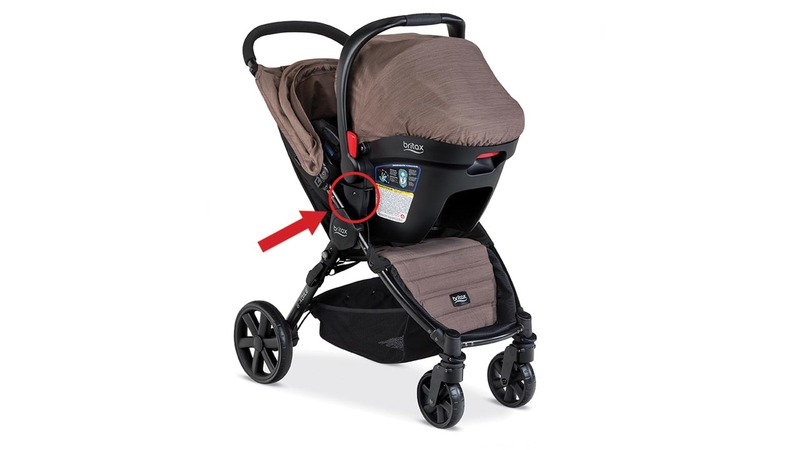 Car seats inside the stroller could disconnect from the main assembly, falling, then injuring a child, according to the CPSC recall information. Britax has received 33 reports, resulting in 26 reports of injuries to children, according to the CPSC. 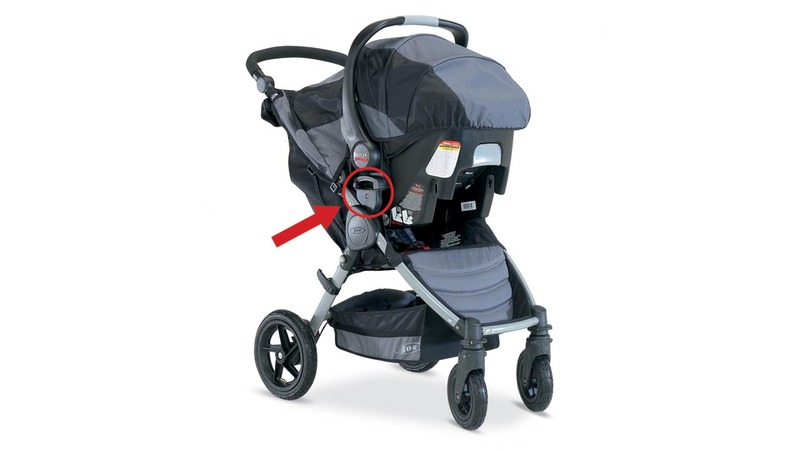 It's received 1,337 reports of strollers that have damaged parts. 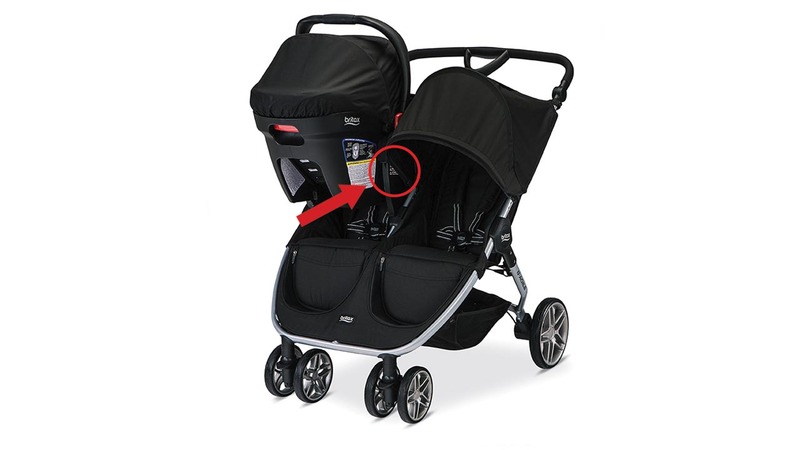 The recall affects Britax B-Agile and BOB Motion strollers with folding single or double occupant car seats with "Click & Go" receiver mounts. 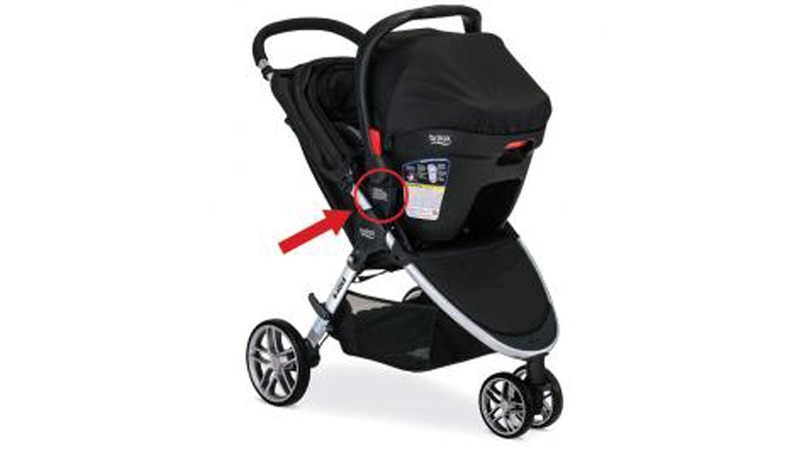 If you have one, you should immediately stop using the Click & Go mount and contact Britax for a free repair kit. Owners of the double strollers should stop using them with the car seat attached. The stroller and car seat can still be used safely separately, the CPSC alert said. The items were sold at Babies R Us, buy buy Baby, Target and other stores nationwide, including online on Amazon.